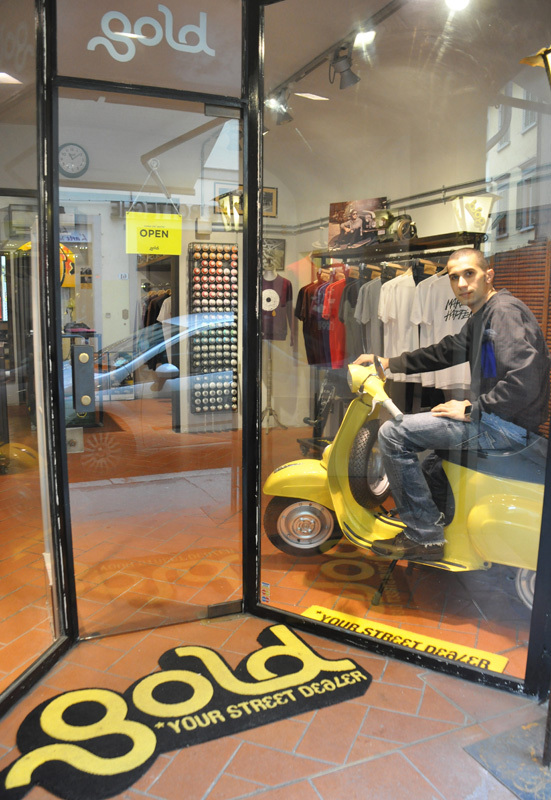 Omar Rashid is the owner and ideator of GOLD project, a chic concept store store and cultural project intended to kick off and promote street culture in Florence through the diffusion of new ideas, opportunities and stimuli, helping keep the city in line with international models. Omar was born in Iraq in 1979 but brought to Italy by his parents when he was only 4 months old. He has an impressive curriculum that cites studies at Florence's Polimoda fashion academy, working for Givenchy in Paris, and as a stylist in New York before returning to Florence 10 years ago to found GOLD. 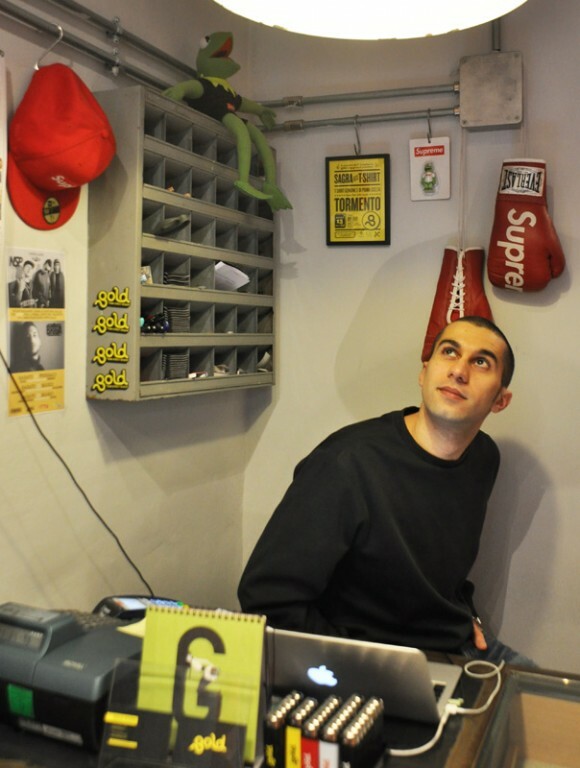 He is also the co-founder of a club, Logic, which is the point of reference for european hip hop in Florence, and if that were not enough, he also co-founded Multiverso, a creative co-working. He is on the jury of the DesignWinMake contest, which we launched recently in the hopes of identifying a future design guru who will make tomorrow's cult objects out using laser-cut. We caught up with Omar in his store recently to ask him about his sense of design, to help guide contestants as well as to introduce our readers to GOLD's aesthetic through photos. In what way can GOLD be connected to DesignWinMake and the world of Makers? 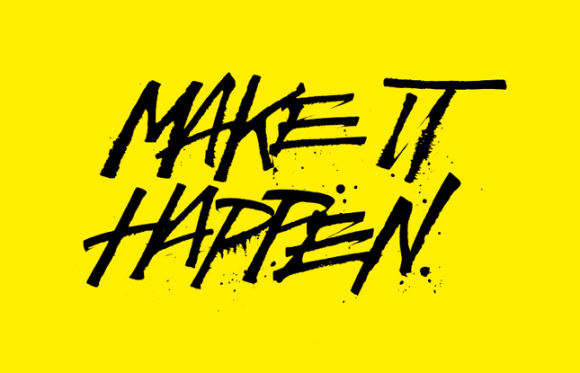 Gold has a new slogan that I think fits the bill: Make it happen. I chose this slogan because in some ways it represents a process that starts with simply doing things. I consider myself someone who works hard to make things happen, and after 10 years of business I guess in some way I, too, am a Maker. 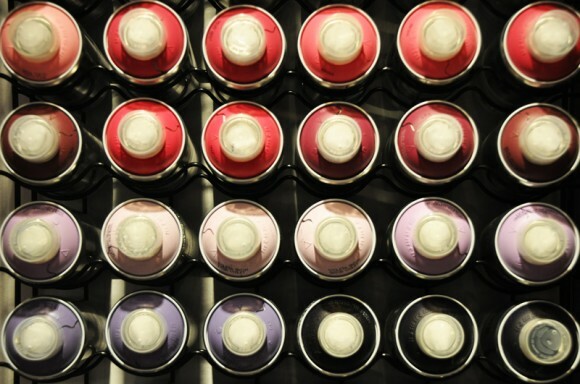 Why did you accept the role of a jury member in our contest, DesignToMake? Three words to define good design. Two things that a young designer needs to do to make it? First of all, DO IT; but most of all, you have to believe in it. A design object you own and would never give away.